Autumn has begun, steadily building its strength for the annual reckoning of Summer. October brings transition, in the color of trees, the chilled weather, a thickening wardrobe. Samhain has come to shout at the Earth its chilling reminder that now is a good time to let the dead things go and rest. Despite the tradition of fright, it’s more an ancient hinge for the year. The season of ghosts is upon us to reap the harvest, to honor the life and the death of all things. October quiets our focus toward celebrating life and those in it with you. Of course, music is my favorite method by which to do anything. Music easily engages the means to convey an idea, channel emotion, and celebrate. We share music we love with our families and friends, trying to show them that revelry we find in the music. Every single day, musicians are freely handing their hearts over to outright strangers, inviting them to hold it, hear it, and care for it… or crush it and burn it to ashen dust. We strangers here are helping them share it, hoping you might like it, love it, or – at a minimum – listen to it. Compiling newer music we have listened to and loved, we give you a tallied assortment of 25 heavy music options for you to discover here each month on the Doom Charts. A darkened, dramatically changed harvest this October’s end, as there is much movement on the charts with a whopping SEVENTEEN new albums making their debut appearance! All these incredible releases to listen to and share with music-hoarding lunatics such as yourselves. Take some time to clean your music storage cupboard and make room for this Autumn feast. 25. 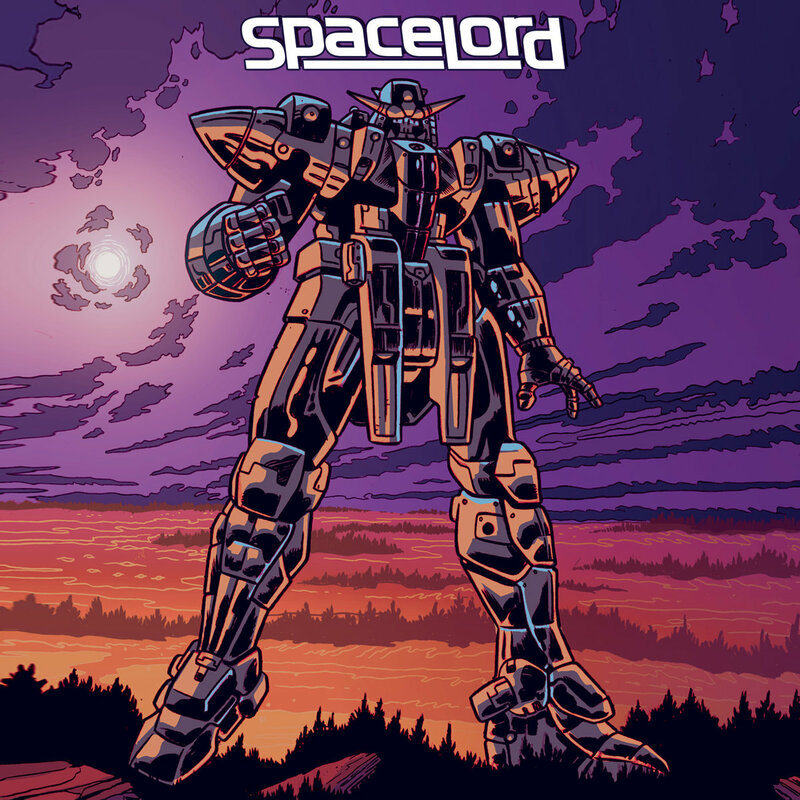 SPACELORD – SPACELORD / NEW! Soaring vocals and groovy riffs define this debut album from Buffalo’s Spacelord. 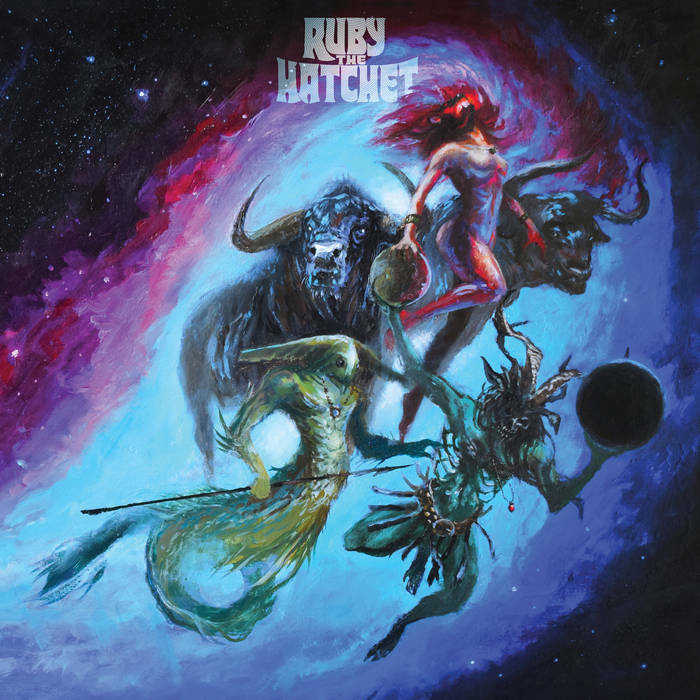 Like an unexpected transmission from outer space, this album stopped me in my tracks! I came for the killer album cover, I stayed for the tasty licks and I kept coming back for the infectious hooks. Even my kid started singing along to ‘Warlike‘ after the first listen. There aren’t that many albums that truly seem to open a door into a different universe. 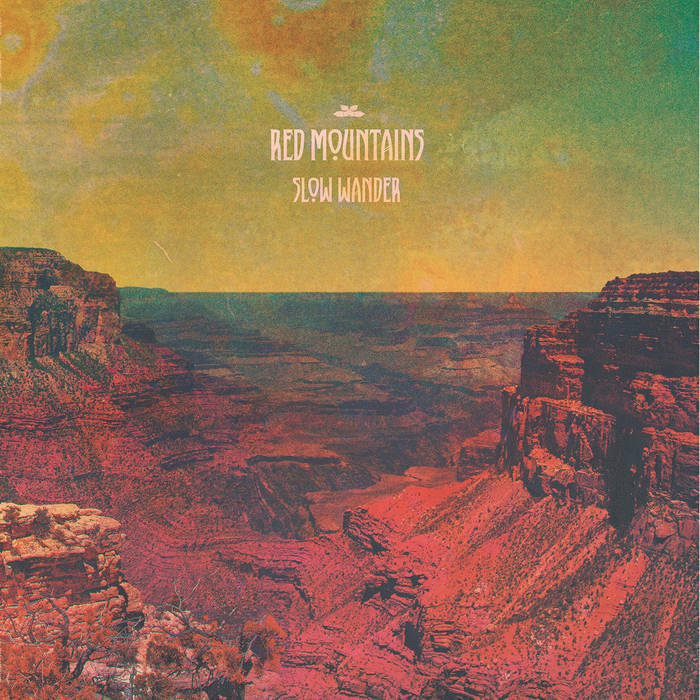 ‘Slow Wander‘ by the Norwegian Red Mountains is one of those albums. It shows you majestic vistas of ocher colored mountainous terrain, filled with large, tumbling, gravel hills and rolling valleys of mellow, psilocybin-rich flowers, ready for plucking. 23. 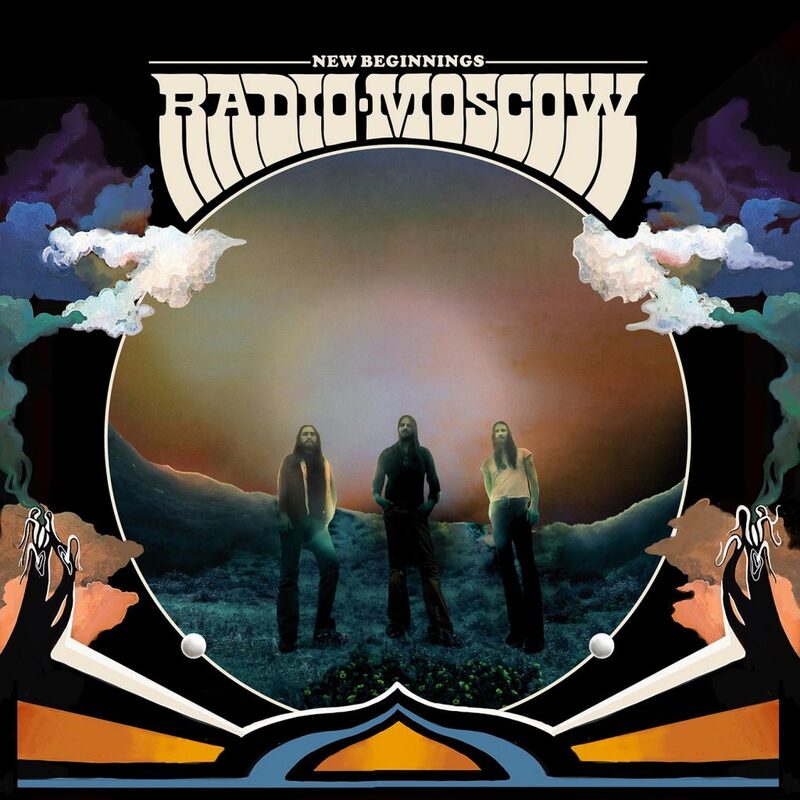 RADIO MOSCOW – NEW BEGINNINGS / NEW! Heavy blues + psychedelic jams bring you the new release from these San Diego freaks. Free flowing and with a sprawling sense of freedom that so many bands aim for but often fail at. Carrying on from the last album Magic Dirt, Radio Moscow are spreading the word about the joys of guitar and cranked up amp worship with ‘New Beginnings‘. 22. 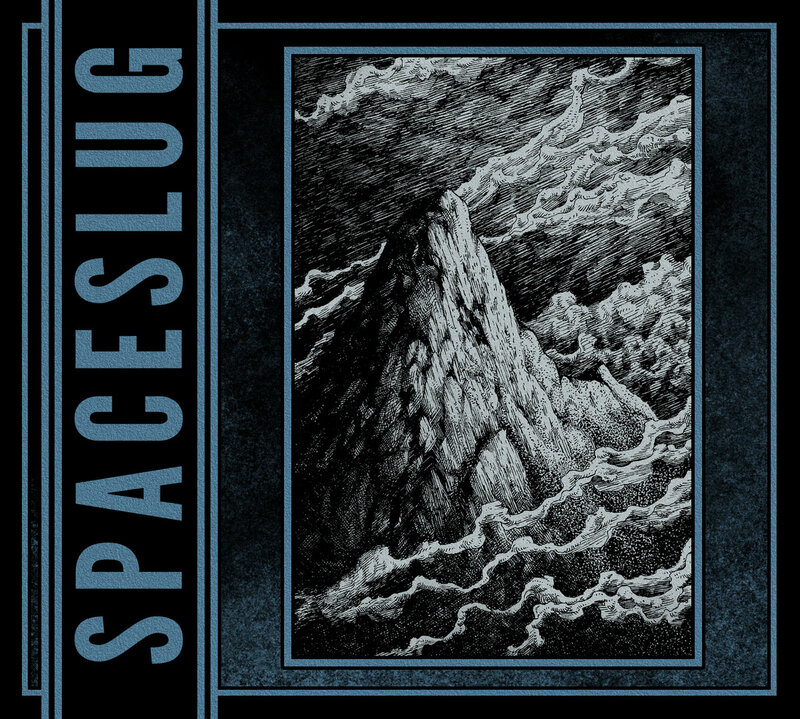 SPACESLUG – MOUNTAINS & REMINISCENCE / NEW! Polish cosmonauts of groove Spaceslug have long been fascinated with all things Galactic, and this fascination has been the basis around which they have built their sound. They continue to explore on their latest release ‘Mountains & Reminiscence‘, as the band tells tales of vast multiverses, black holes and dark matter themes in low, clean vocal tones over slow, heavy rhythms and swirling, psychedelic guitar colouring and grooves. Set the controls for the heart of the sun listeners, you are about to go boldly where no man has been before, as Spaceslug takes you on a musical journey across infinite galaxies and endless universes to a soundtrack of low, heavy riffage and powerful complex rhythms. In space no one can hear you scream… for MORE! 21. 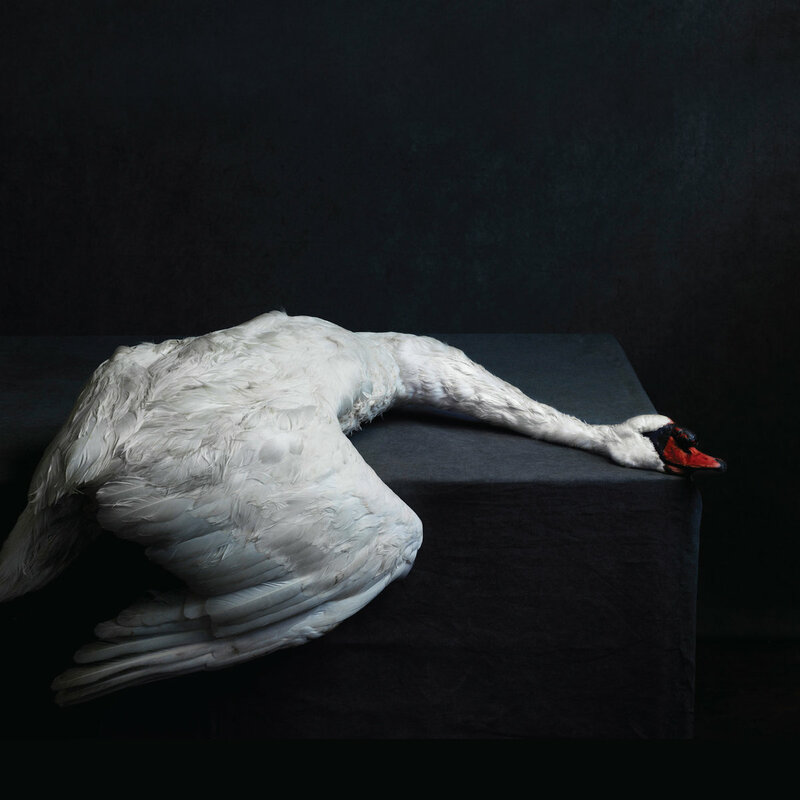 AMENRA – MASS VI / NEW! Quiet moments contrast with thunderous passages to make Amenra’s ‘Mass VI’ a truly visceral experience. 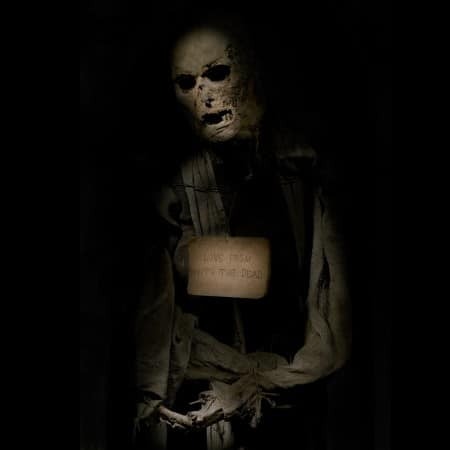 Vocalist Colin H. Van Eeckhout gives his best performance to date, while creating an emotional connection to the listener through agonizing shrieks and soothing whispers. ‘Mass VI’ is best listened to in its entirety for full impact and is perfect for gloomy Autumn days. 20. 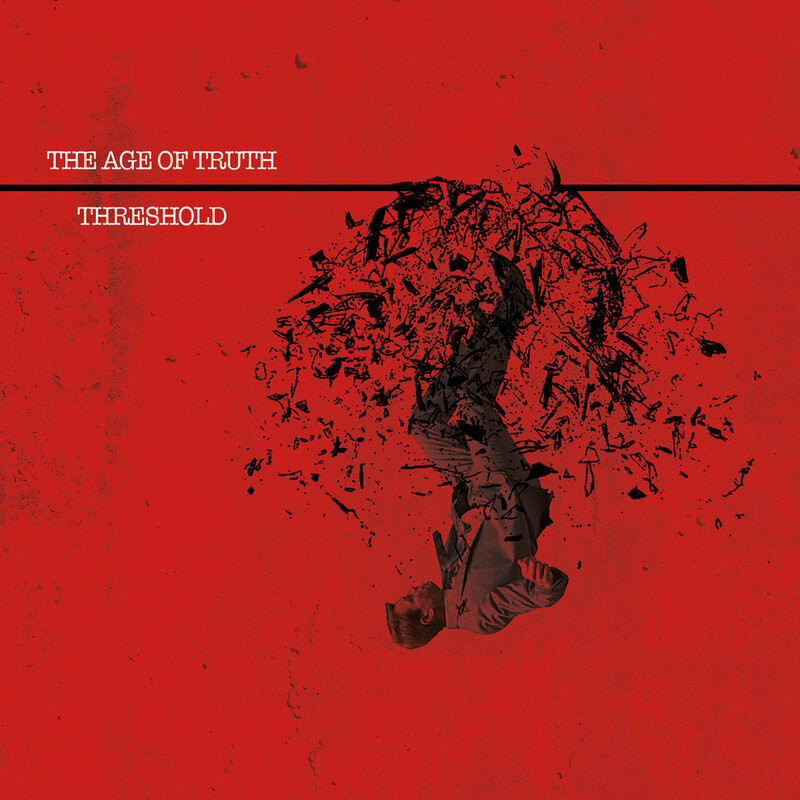 THE AGE OF TRUTH – THRESHOLD / NEW! This is an absolute beast of a hard rock album and The Age Of Truth are down to earth guys, to boot. Prepare to be riffed to pieces by The Age Of Truth‘s debut into the heavy underground family via ‘Threshold’. The vocals ooze with masculinity, as the guitar strokes us with breakneck precision guided by tight, brooding rhythm. Stadium-level heavy rock for the underground masses. Pick this up today and save the lies for tomorrow. 19. 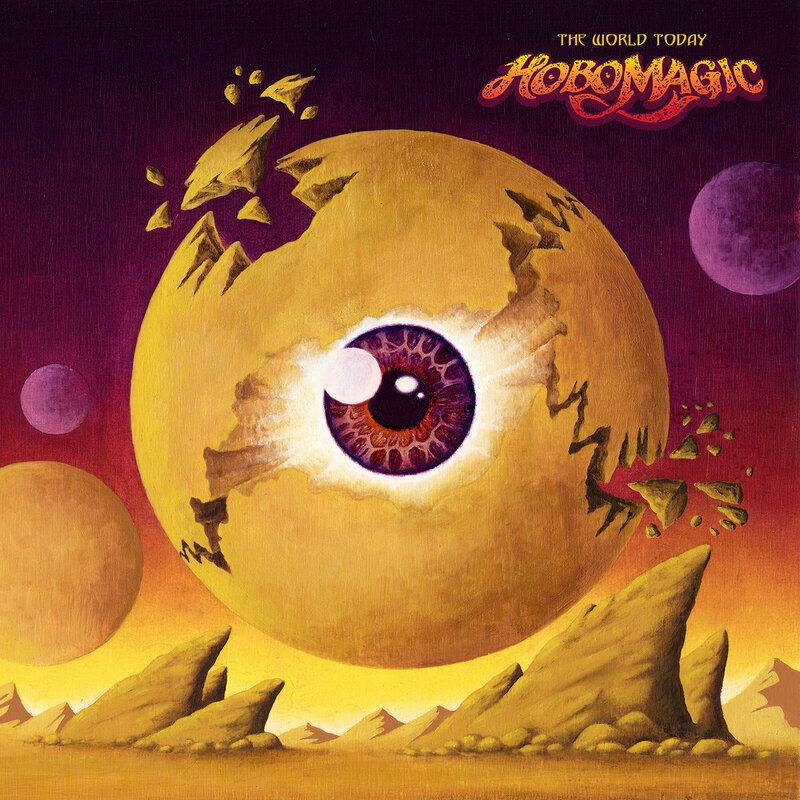 HOBO MAGIC – THE WORLD TODAY / NEW! Bristling with lightning riffs, ‘The World Today‘ is a staggering album in both overall riff count and joyous electricity. Hobo Magic have perfected the mix of being crazy heavy, whilst delivering an infectious happiness – see these guys live and just try and hold back the grin while throwing the horns… near on impossible! This beast of an album oozes groove, and the exceptional vocals of Connor Mitchell are a hectic roller coaster trip, weaving in and out of the riff madness with a similar vibe to that of Karl Agell on the C.O.C ‘Blind’ album. One for the 2017 top 10 lists! 18. 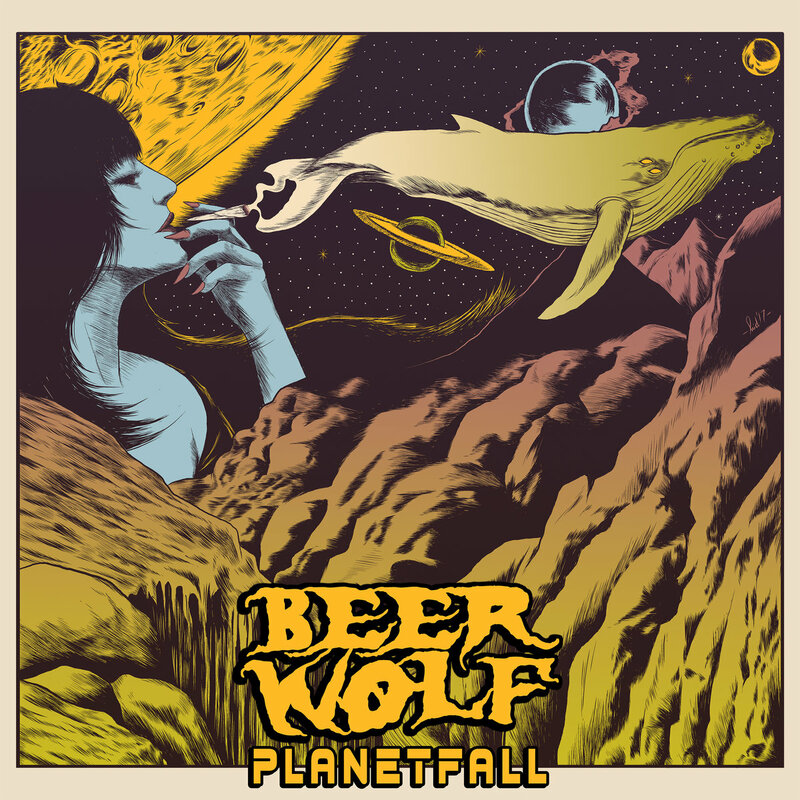 BEERWOLF – PLANETFALL / NEW! Stoner / desert fuzz that stomps with big boots made of 70’s classic rock means that this album should feature on many people’s radar. Cleanish vocals and scorching solos keep things a’rocking, while some of the instrumental tracks have a cosmic Hawkwind vibe. 17. 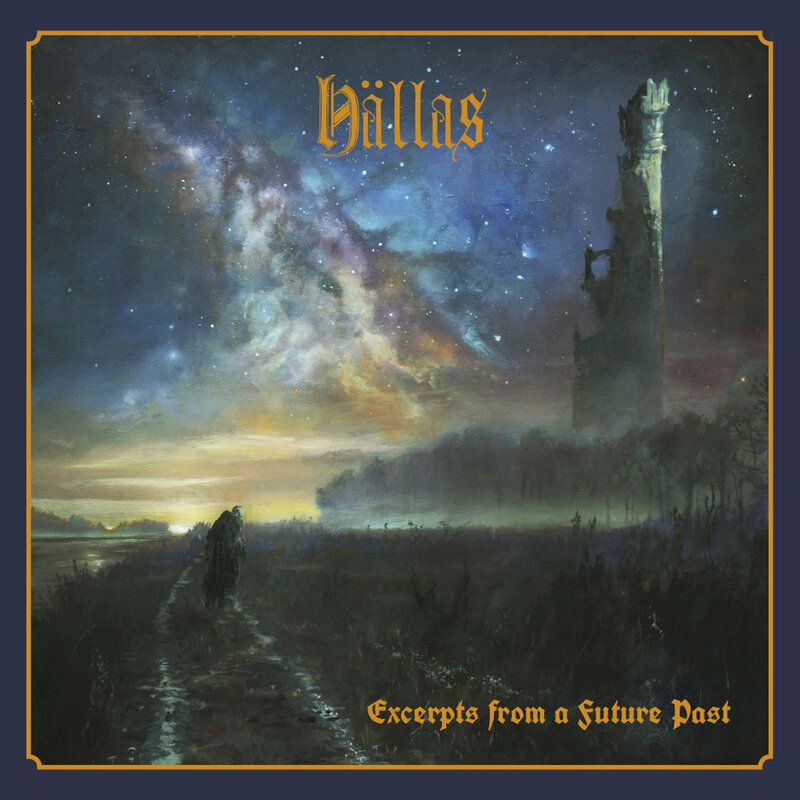 HÄLLAS – EXCERPTS FROM A FUTURE PAST / NEW! ‘Excerpts From a Future Past’ contains an imaginative blend of metal and progressive rock, wrapped around an epic concept album set in an alternate medieval reality. Galloping riffs and catchy harmonies guide you along a journey through seven dazzling storytelling tracks about seers, a knight on a quest for answers, and the fall of a once great city. This album is an absolute treasure and a great piece of escapism for those days when you’re trapped working in an office cubicle. They say the third time is the charm and Greenbeard have proven that statement with their latest offering. The Texas trio have taken their blistering stoner riffage to new heights melting faces with bluesy psychedelia, precision vocal tones and a radiant progression of song craft. 15. 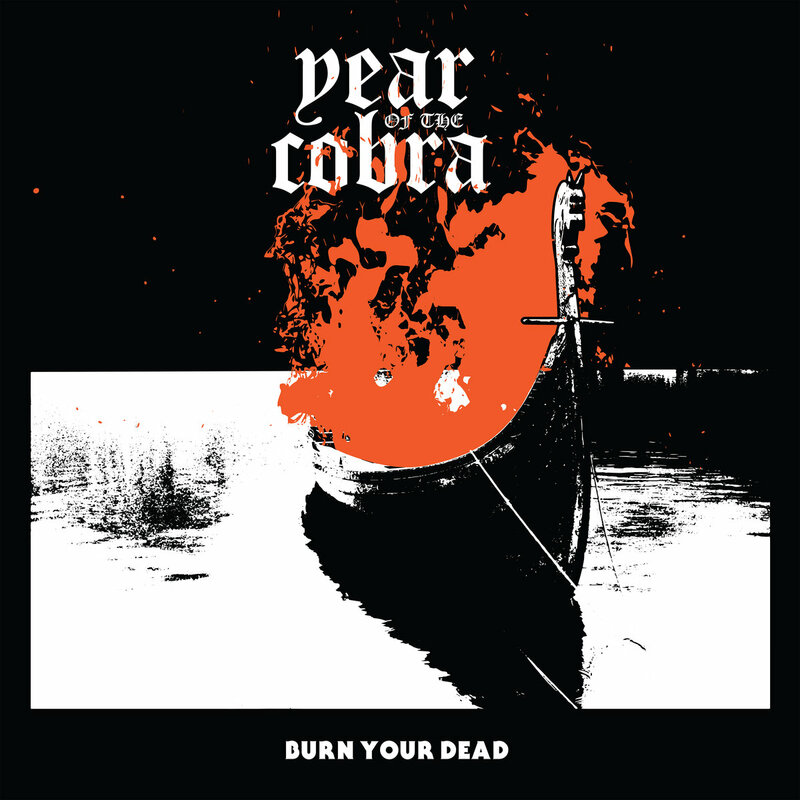 YEAR OF THE COBRA – BURN YOUR DEAD (EP) / NEW! Intensely diverse, multifaceted music that refuses to adhere to a singular styling, ‘Burn Your Dead’ reaches new heights of musical accomplishments for Year Of The Cobra. With maddening intensities of frenzied music, infernos of semi-punk rock and undeniable stoner / psych doom contents, they all combust for one bonfire of sonic immolation. 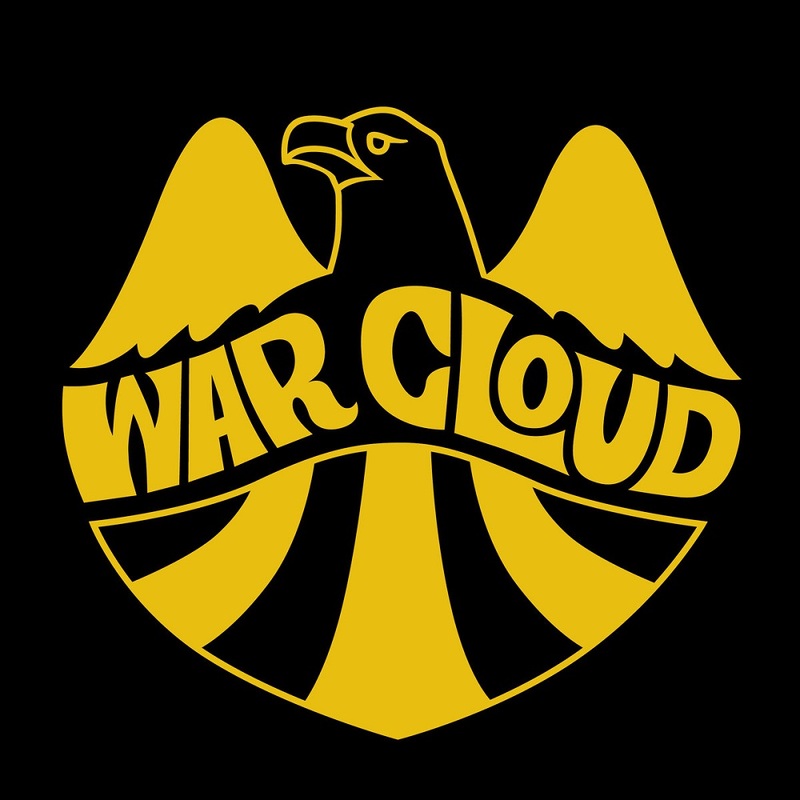 War Cloud expertly navigates through the dirty waters of heavy rock and early metal. Never colliding with either one and staying their very own course the entire length of the way. It makes you want to join their merry band of pirates, because every one of those eight tracks on the record is killer! Killer to a fault! 13. 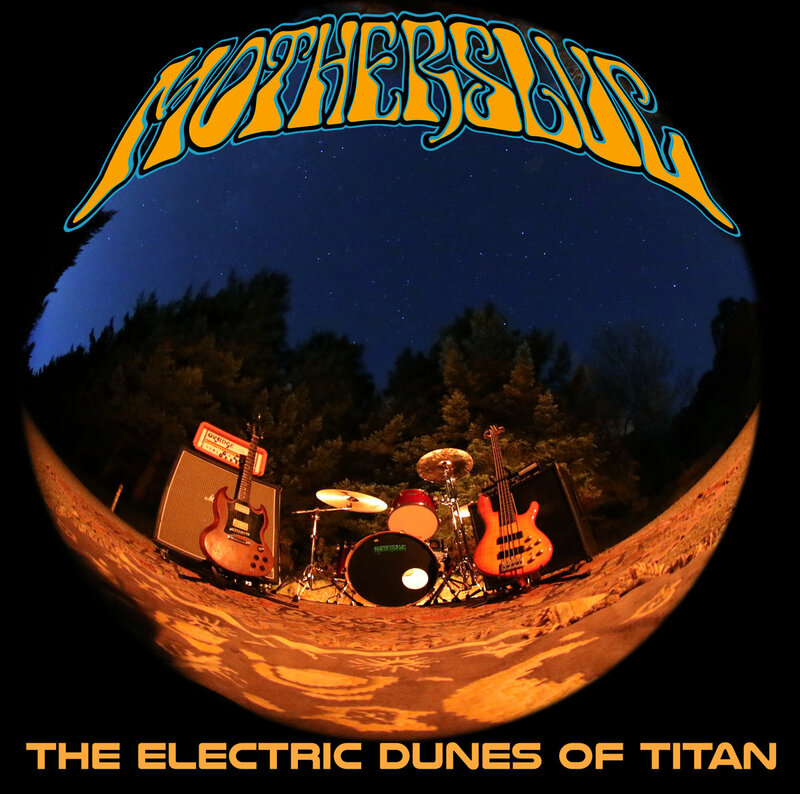 MOTHERSLUG – THE ELECTRIC DUNES OF TITAN / NEW! Motherslug is your personal guide through barren, desert wastelands, on a horse called Doom and an interplanetary trip in a space capsule of gloom on ‘Electric Dunes of Titan’. It’s been a while in the making and the effort that has gone into the hooks, vocals and overall production is clearly evident. Your car stereo will thank you for this one – just forward the inevitable speeding fines to the fine folk at Motherslug headquarters! 12. BLACK ROAD – BLACK ROAD (EP) / NEW! Chicago doom supercouple Suzi Uzi and Tim M. form the core of Black Road. Passionate supporters of the scene, they can be spotted at nearly every significant doom show in the area. Judging from the two times I’ve seen them live, the band is maturing at warp speed, with a well-rounded mix of bluesy proto-metal, drama (single ‘Bloody Mary’), and even an eerie piano and acoustic guitar instrumental (‘Morte’). 11. 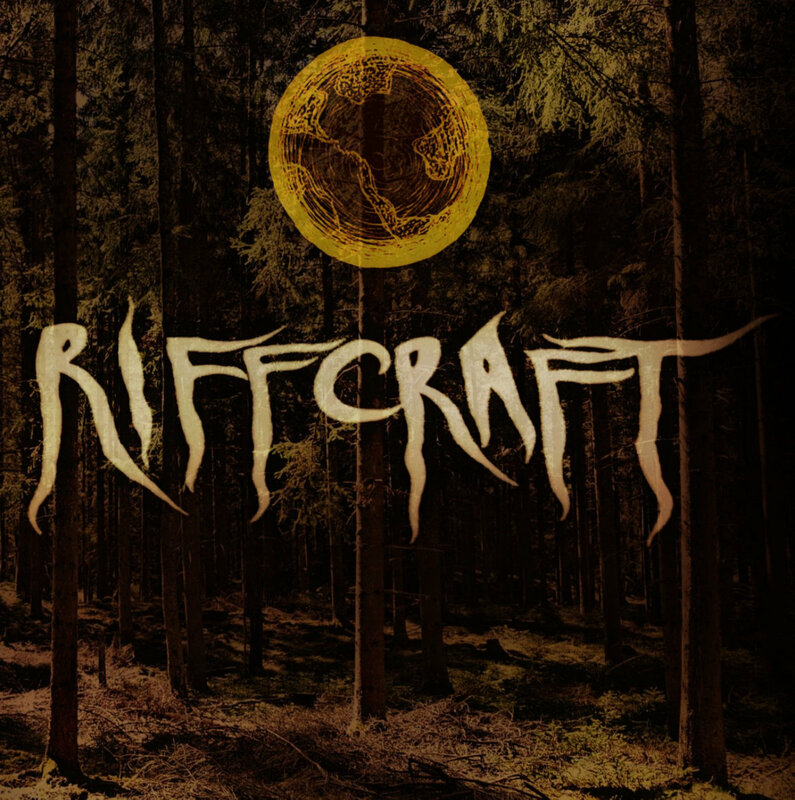 MOON MOTHER – RIFFCRAFT / NEW! Moon Mother craft their doom riffs into four psychedelic, emotional, female fronted songs. The songs are crafted from a blues rock foundation, but this is true gut-wrenching doom. Passionate vocals and intense, well-timed guitar leads seal the deal. 10. 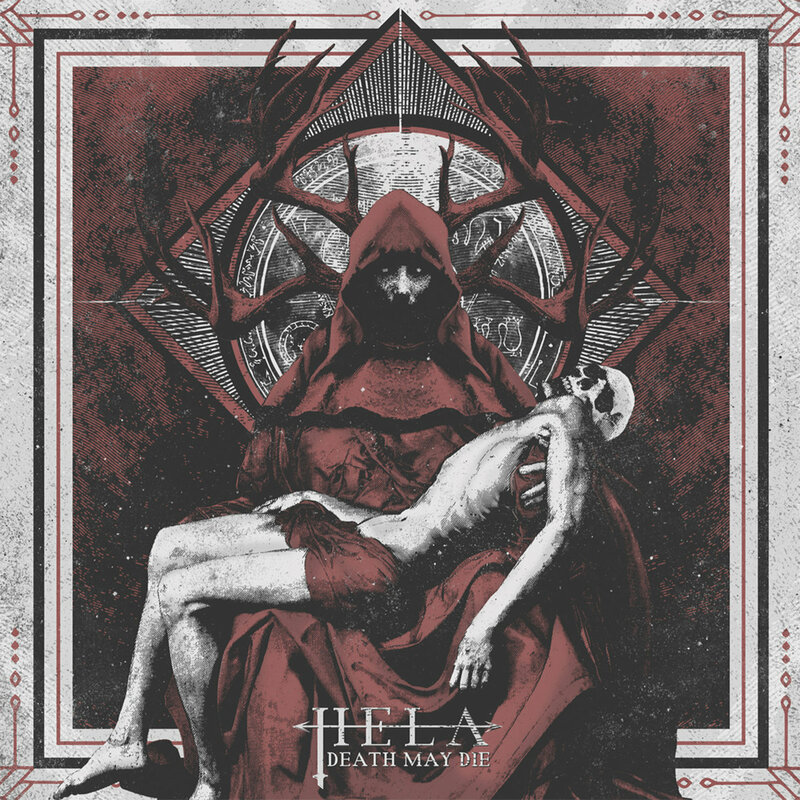 HELA – DEATH MAY DIE / NEW! It’s a brave move by any band these days to attempt to release a conceptual album, but when it’s done right it can be a beautiful thing. Spanish groovsters Hela are one band unafraid to tackle the minefield of the concept album. With new album ‘Death May Die’, a tale of one girl’s struggle against all odds to find and be herself, they have found a perfect balance between songs that can work thematically, as well as independently of that theme. Hela was always a good band, but with the addition of Porto on second guitar and vocals they have evolved into a great band. ‘Death May Die’, with it’s darker edges, progressive leanings and conceptual theme, stands as a fitting testament to that evolution. 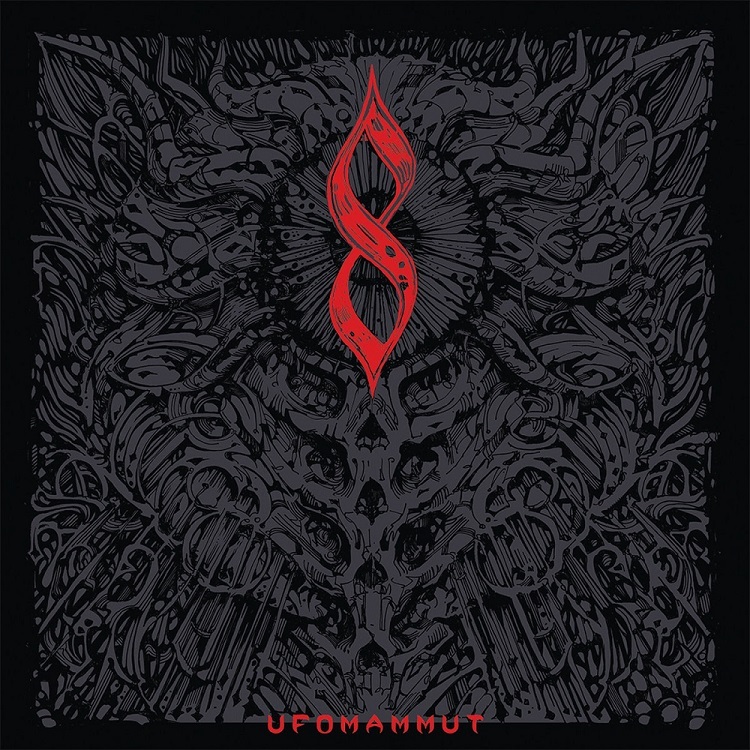 Ufomammut’s eighth studio offering is an immersive experience where each consecutive track embellishes on the previous one. Sinister, heavy grooves mixed with synth sounds create a sonic landscape that engulfs the listener, drawing them in deeper and deeper with every song. Undoubtedly their most cohesive and stunning release to date, ‘8‘ demands your undivided attention to fully appreciate it, and is best listened to uninterruptedly while sitting in complete darkness on some good quality headphones. Eight tracks, heavier, darker and more evil than before. The first release was evil and dark, with this definite love for occult sounding doom. Well, ‘Love From With The Dead‘ adds to this a level of devastation and soul crushing gloom. Sludgy in nature, they drag and push you towards the edge of a massive quagmire. 7. WUCAN – REAP THE STORM / NEW! 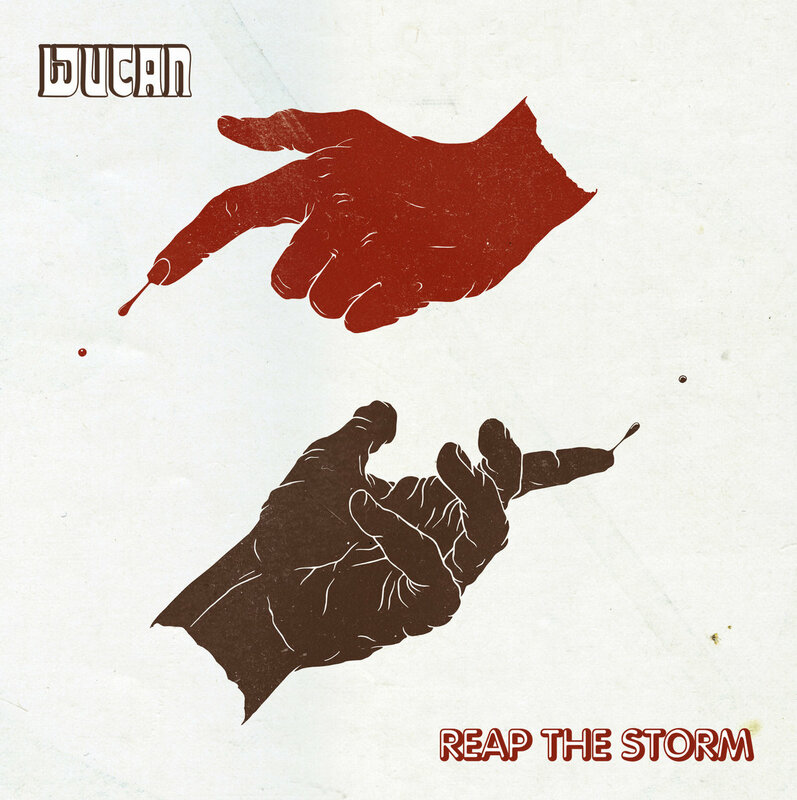 ‘Reap The Storm’ is Wucan‘s third album. 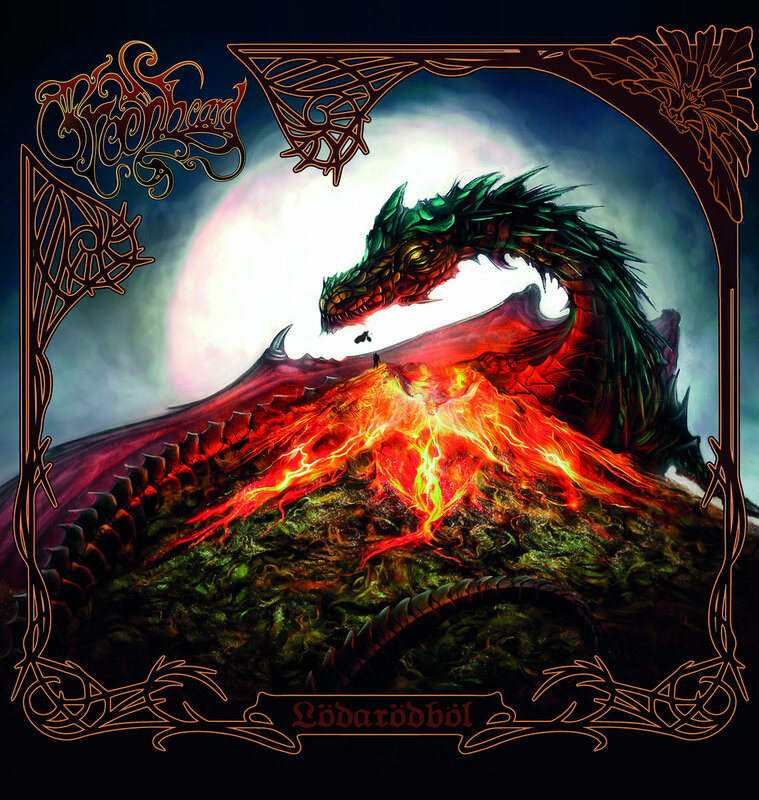 It’s seventy minutes of flute laden, progressive, stoner rock. Two of the songs total over 39 minutes. This is a great blend of seventies meets the current scene. 5. 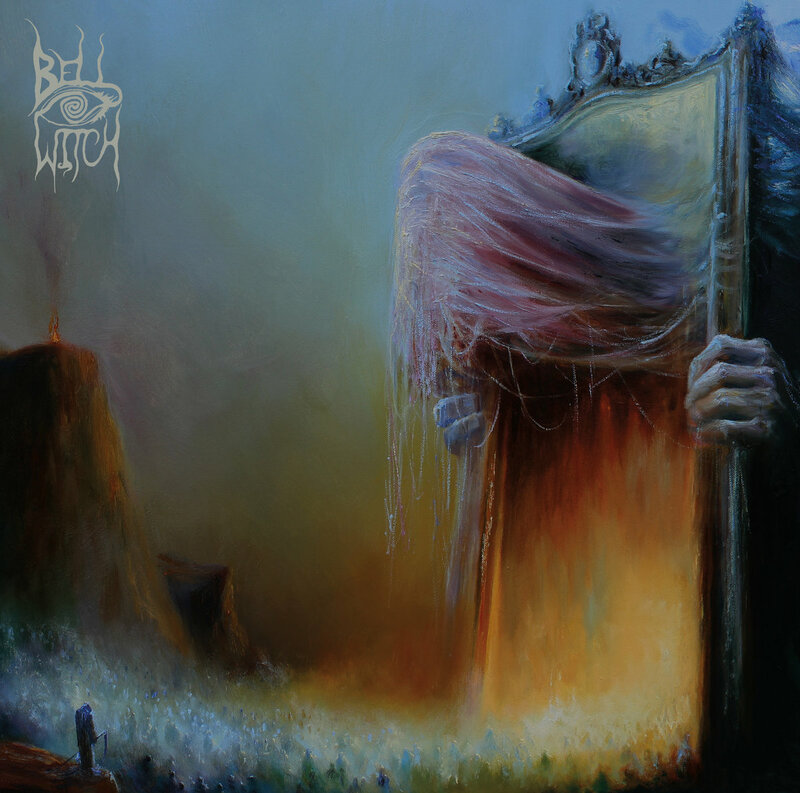 BELL WITCH – MIRROR REAPER / NEW! Every one-track album lasting over an hour, (or in this case 83 minutes) will be mirrored to Sleep’s ‘Dopesmoker’. There is no way around it. But Seattle’s drone doom duo Bell Witch record ‘Mirror Reaper‘ has very little similarities to ‘Dopesmoker’. Without making any more comparisons to that legendary album, ‘Mirror Reaper‘ is an album full of contradictions. Warm and glowing on many levels, but always cold to the touch. Sickening and grief-evoking with a slow funeral march, yet also with a glimmer of hope and light. Massive but modest. The best thing about ‘Mirror Reaper‘ is the way the drums hypnotize and its ethereal, almost esoteric feeling on both ghostly parts. Because like two sides of a coin and all the contradictions present, there is a distinct break in this droning, funeral doom masterpiece. Like the album itself is a break from the world, reality, past and present. You will live in it! 4. R.I.P. 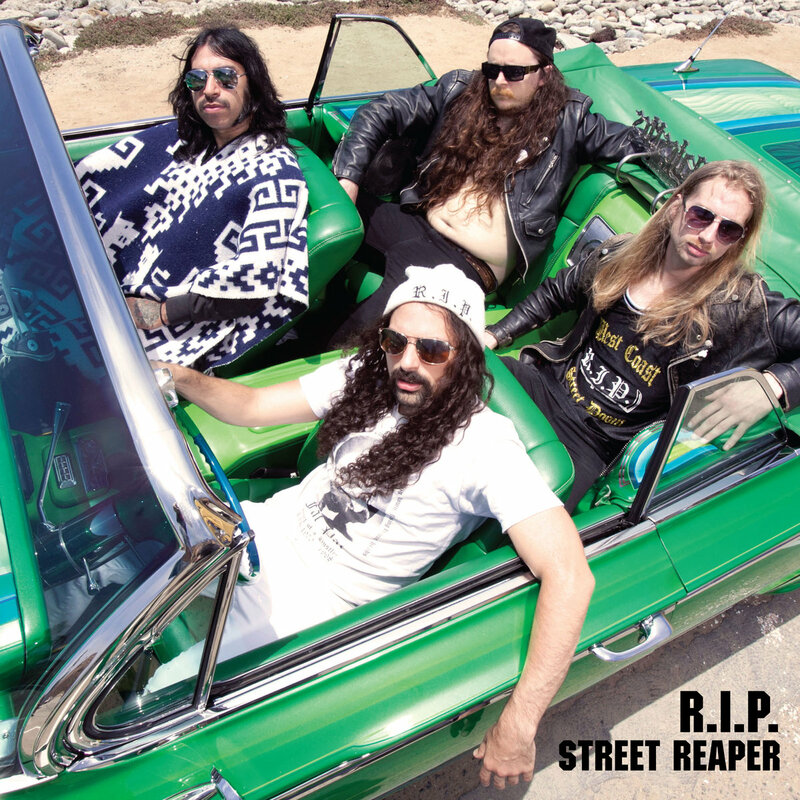 – STREET REAPER / NEW! After the release of their debut album last year, R.I.P. are roaring back onto the scene with their follow-up, ‘Street Reaper‘. Sounding simultaneously occult and motorized, the guys in R.I.P. are giving the finger to convention and pioneering their own kind of doom. It’s fuzzed up, fueled by rock ‘n’ roll energy, and absolutely electric with songs of death and terror. ‘Street Reaper‘ has all the darkness of early doom, but kicks in a dirty vigor that’s ready to run you over! 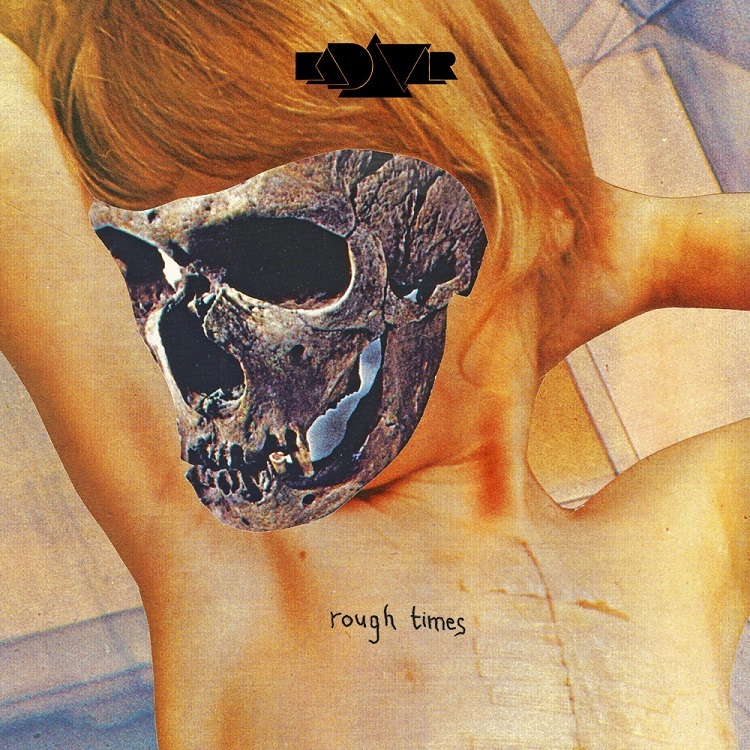 Kadavar show no signs of slowing down on their fourth release. They continue with their signature sound, but seem to have perfected it. Immense bass lines overladen with seventies style melodies are a tonic for the soul during these ‘Rough Times‘. 2. CLOUDS TASTE SATANIC – THE GLITTER OF INFINITE HELL / NEW! 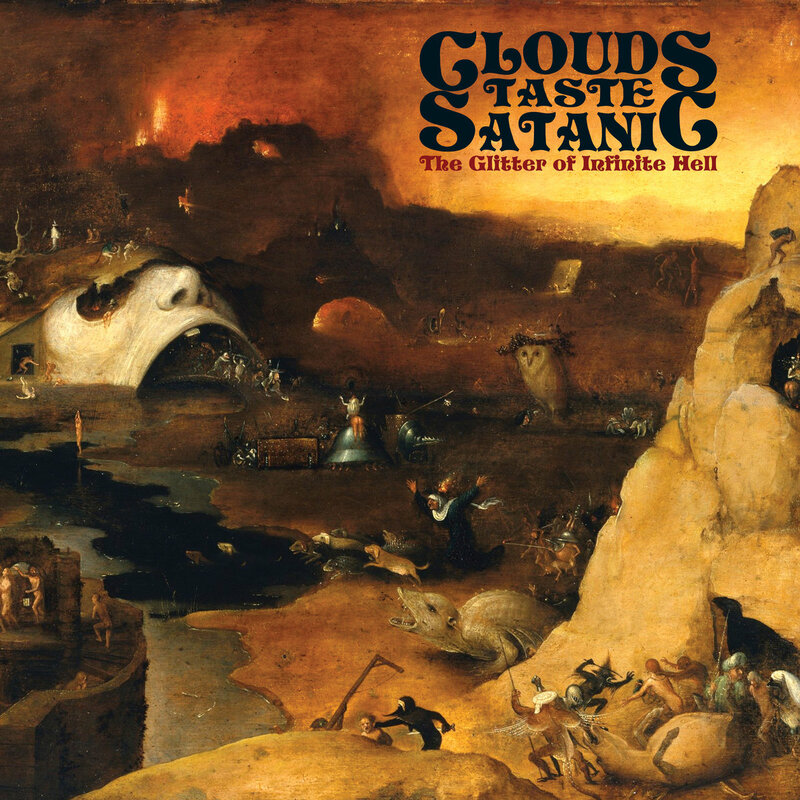 Masterpiece is not too strong a word to describe the new record by Clouds Taste Satanic. Then again, every album the Brooklyn doomers have brought us so far has been grandiose. The new double album serves as a large canvas for the band to paint on, with four 18-minute monoliths – ‘Greed‘, ‘Treachery‘, ‘Violence‘, and ‘Wrath‘ – illustrating ‘The Glitter of Infinite Hell’ (2017). As with their previous work, each track is sans voix – completely instrumental – which makes it feel almost like the metal version of a symphony (without becoming symphonic metal). Ready? Time to dive into the abyss and swim through the stark sonic landscape of horrors. 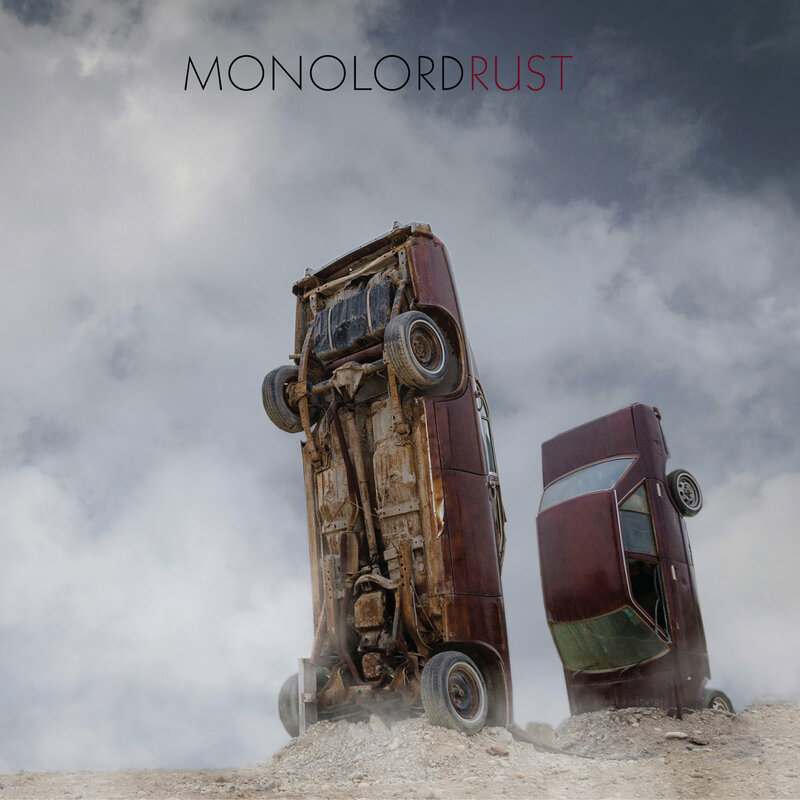 Monolord comes back and do not fail, one of today’s most indestructible battleships. ‘Rust‘ takes the best of ‘Empress Rising‘ and ‘Vænir‘ and takes them to the highest levels of doom and psychedelia, embraced within a thick cloud of space rock, executions and progressions that show that Swedes have no rivals. A.S. Van Dorston (Fast n’ Bulbous); Bryan Coffey (Indy Metal Vault); Bill Goodman (The Evil Engineer); Billy Goate (Doomed & Stoned); Brandon Collins (Super Dank Metal Jams); Bucky Brown (The Ripple Effect); Clint (Hand of Doom Radio); Doktor420 (Stoner HiVe); Doombeard (DoomBeardZine); Frazer Jones (Desert Psychlist); Gram ‘Son of Sam’ Pola (Dirty Denim); Gruesome Greg (Hellbound); Ken Elliott (Heavy Planet); Leanne Ridgeway (Riff Relevant); Lucas ‘LK Ultra’ Klaukein (Stoner HiVe, You May Be Dead & Dreaming); Joop Konraad (Stoner HiVe); Lyk (Phantasmagoria); Magnus Tannergren (Into The Void Radio); Mari Knox Knox (Doomed & Stoned); Martin Petrov (Rawk’n’Roll); Matthew Thomas (Taste Nation); Matheus Jacques (October Doom); Mathieu Van Der Hert (Dutch European Stoner Rock); Melissa Marie (Doomed & Stoned); MeteorJadd (The Ripple Effect); Pat Harrington (Electric Beard Of Doom); Pat ‘Riot’ Whitaker (Riff Relevant); Paul ‘Papa’ Rote (Doomed & Stoned); Roberto Fuentes (La Habitación 235); Rod Reinhardt (Captain Beyond Zen); Samir Asfahani (Super Dank Metal Jams); Skip (The Burning Beard); Steve Howe (Outlaws of the Sun); Steve Miller (Vertical Chamber Apparatus); Steve Woodier (Shrieks From Below); Tanguy ‘Mr Fuzz’ Dupré (More Fuzz); Tony Maim (Black Insect Laughter, Stoner HiVe). This October 2017 edition of the Doom Chart was tallied by Bucky Brown and edited by Leanne Ridgeway. Another awesome offering of riffage! Favorite way to celebrate the end and beginning of a month. Beerwolf is one of the best band names I have ever heard!! Thank your for this great selection! I love Wucan. Small typo: Wucan comes from Germany (Dresden), not United Kingdom.